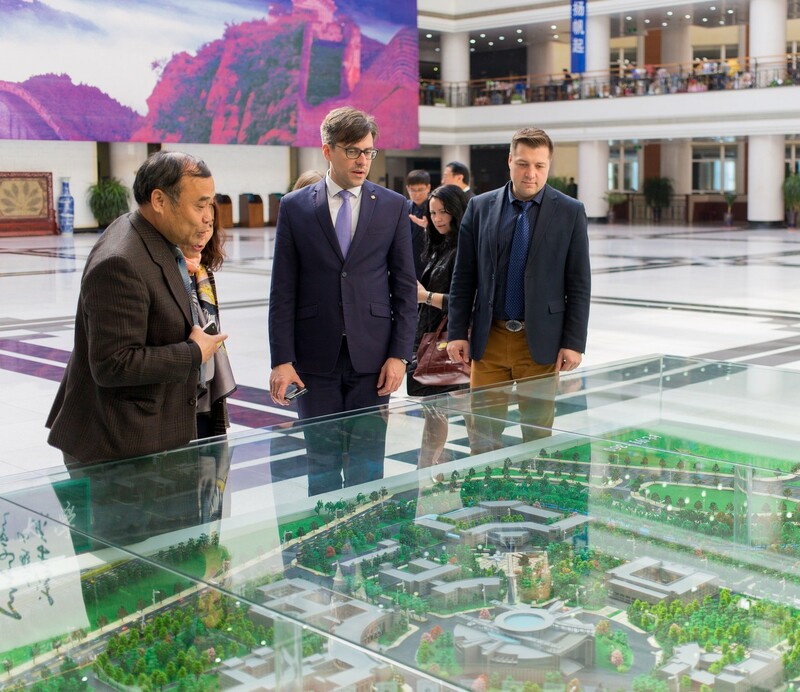 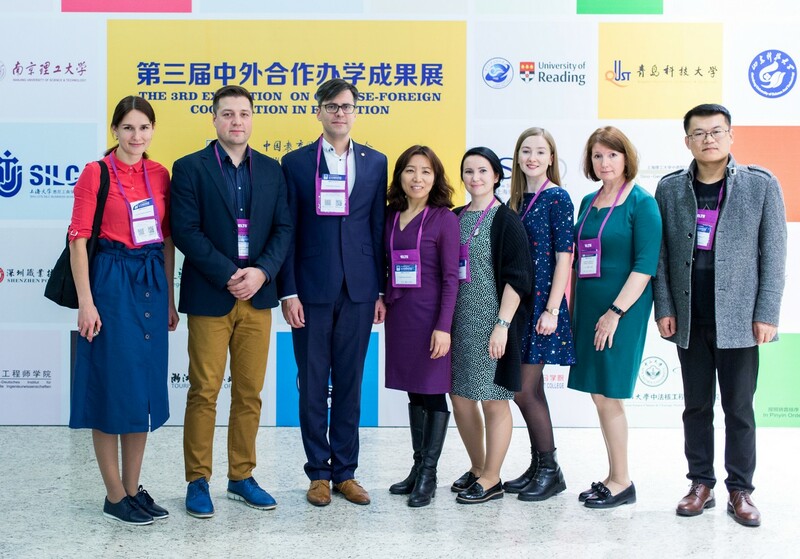 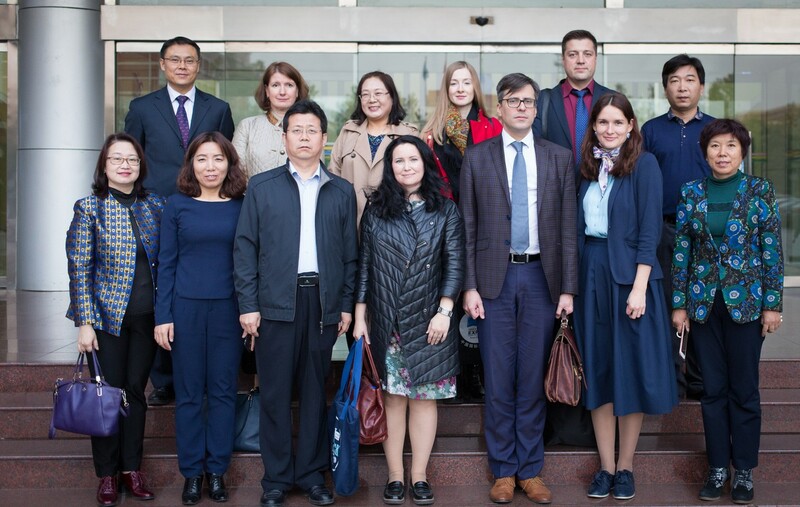 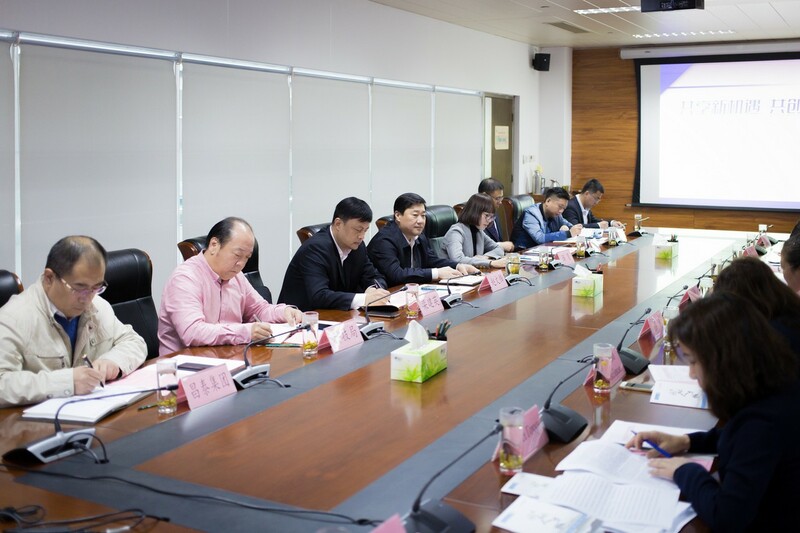 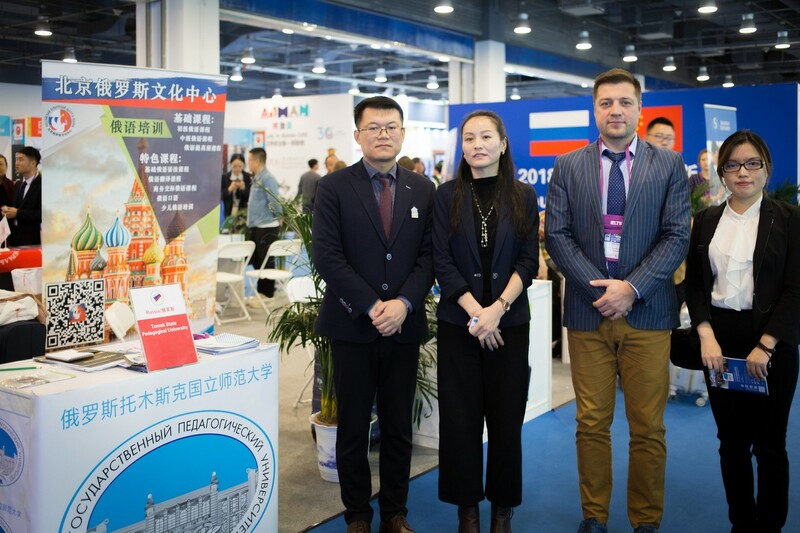 Specialists of the Tomsk State Pedagogical University, together with representatives of the administration of the Tomsk region, became participants of the educational exhibition in Beijing and held meetings with universities in the cities of Shijiazhuang and Shenyang. 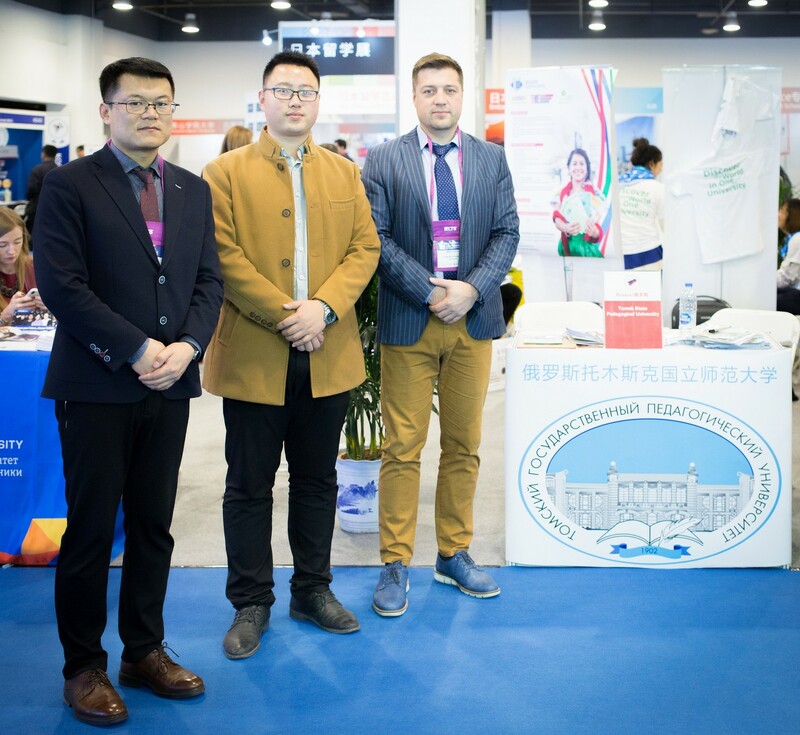 At the exhibition and during visits to universities of China, participants discussed possibilities for cooperation in science and education, the opportunities for academic exchanges, joint publications, and practices of teachers of the TSPU who teach Chinese as a foreign language. 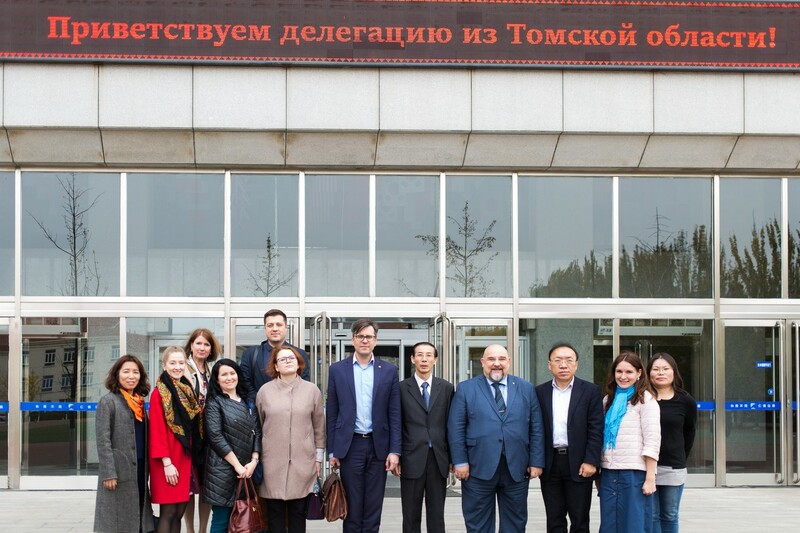 The Tomsk delegation visited Daqing Pedagogical University, Jilin Pedagogical University (Siping), Hebei Pedagogical University (Shijiazhuang), Hebei Institute of Foreign Languages ​​(Beidaihe), Shenyang Polytechnic University (Shenyang), Northeastern University (Shenyang), Shenyang College of Foreign Languages ​​(Shenyang).